The amount of money required to play in a particular poker game. In tournaments this is the cost to enter that goes to prize pool as well as the rake earned by the casino. 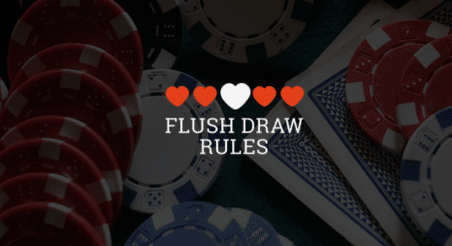 Additionally, cash games typically require a minimum buy-in to play at a particular table.